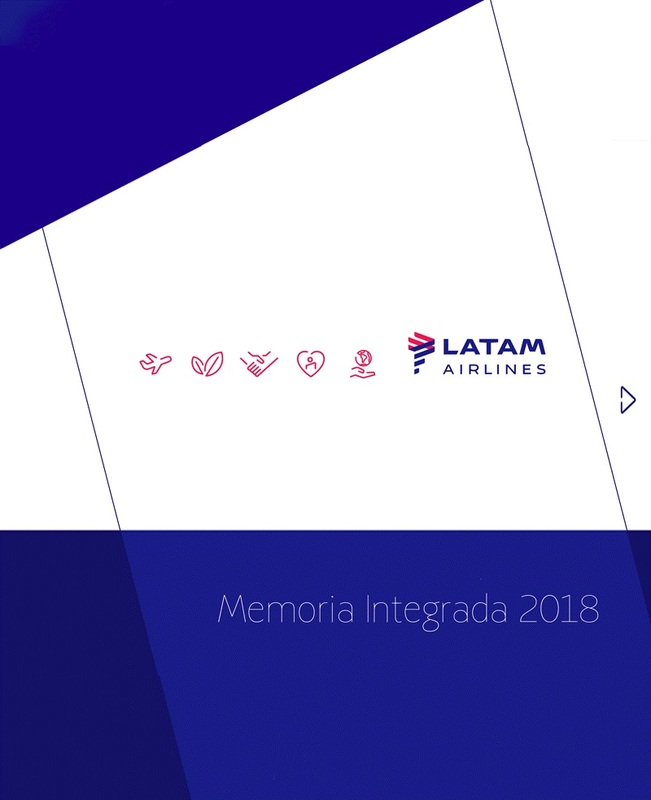 Santiago, Chile, February 4, 2019 - LATAM Airlines Group S.A. and its consolidated subsidiaries ("the Company" or "LATAM Airlines Group") (NYSE: LTM / IPSA: LTM), the leading airline group in Latin America, announced today that LATAM Finance Limited (the "Issuer"), an exempted company incorporated in the Cayman Islands with limited liability and a wholly owned subsidiary of LATAM Airlines Group S.A., has priced an offering (the "Offering") of $600,000,000 aggregate principal amount of 7.000% senior unsecured notes (the "Notes") at an issue price of 99.309%. The Notes will be unconditionally and irrevocably guaranteed by LATAM Airlines Group S.A. (the "Guarantor"). The Notes will mature on March 1, 2026, unless redeemed earlier in accordance with their terms. Interest on the Notes will be paid on March 1 and September 1 of each year, commencing on September 1, 2019.